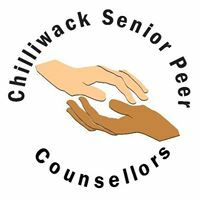 Chilliwack Senior Peers Counselors are having their training session for volunteers. It is not too late to register. Show up to the class on Monday or Wednesday this coming week at 9 am and register at the offices of Chilliwack Community Services – 45938 Wellington Avenue.